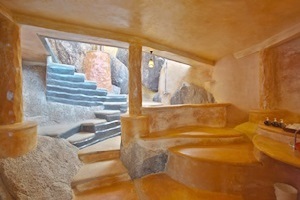 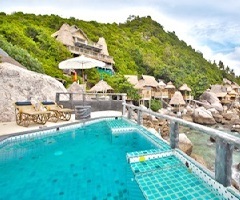 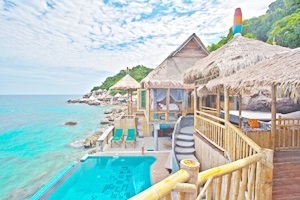 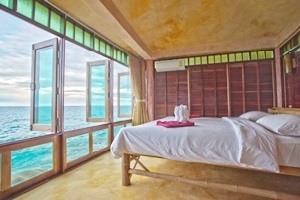 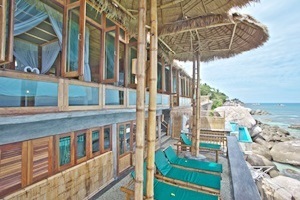 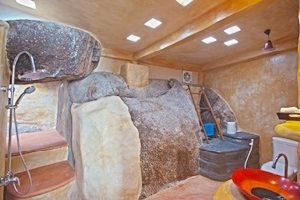 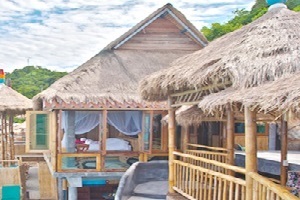 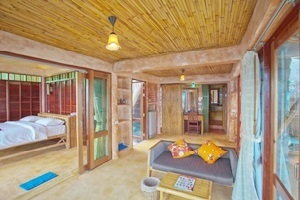 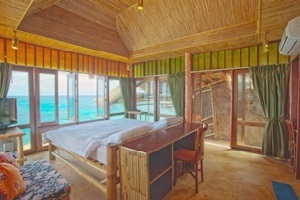 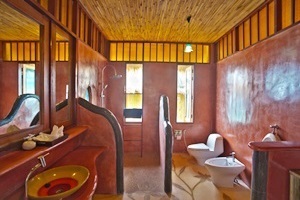 Koh Tao Bamboo Huts Resort Address : 30/2 Moo 2 Jansom Beach / Sai Nuan Beach Koh Tao Surat Thani 84360 Thailand. 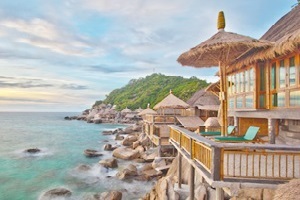 With its own private beaches, the guests can bask in the beauty of nature that surrounds the resort; the guests can swim and snorkel in the beach, relax under the sun, drink cocktails or enjoy some water sports. 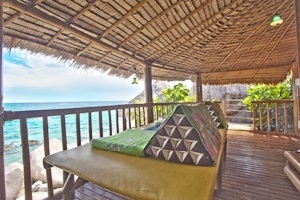 Either complete your PADI dive certification with expert instruction from qualified on-site instructors or opt to experience Thai massage and other face and body treatments at Charm Churee Spa.